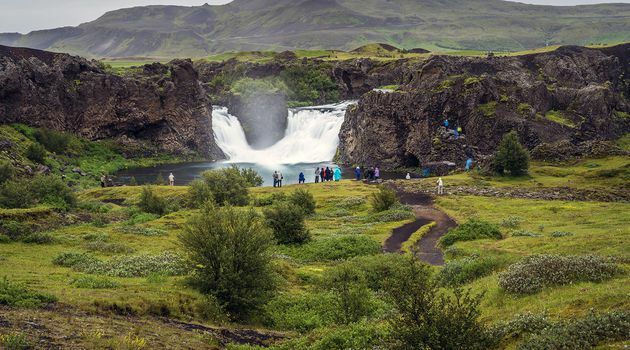 This tour takes you to some of the filming locations in Iceland where you’ll get to experience Icelandic nature just like the cast members: take in the majestic, sweeping views, watch dancing waterfalls, capture the panoramas in the distance, and experience the stillness and solitude. Starting with season 2 and continuing through season 7, filming of Game of Thrones scenes has taken place in multiple locations in Iceland, during both summer and winter. This is unusual, because typically a filming location is selected for a particular scenery or even just one scene. Originally, the plan was simply to use Icelandic locations for scenes set north of the Wall, in the Frostfangs and at the Fist of the First Men. 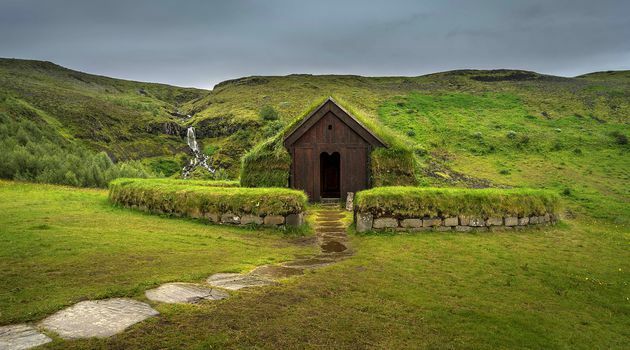 However, the producers of Game of Thrones fell in love with the incredibly diverse landscapes of this Nordic island, with it’s ice-blue glaciers, black volcancic lava, lush green fields and canyons dividing the Eurasian and North-American plate boundaries that run through Iceland. So, it was decided to come to Iceland for both warm and cold locations, filming in summer and winter as was required. And even if you have not seen the show, the landscape will take your breath away and the tour is enjoyable for all. Walk around the Settlement Era Viking Lodge in Þjórsárdalur valley where elaborate scenes were shot and a particularly hair raising massacre in the series took place. 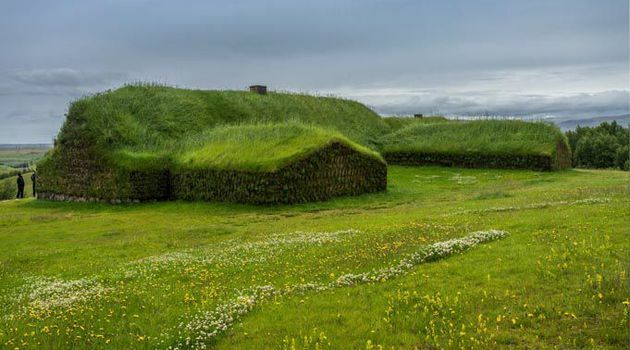 If you’re a “veteran watcher” of the mythical “Game of Thrones” series, a drama as deep and dark as some of Iceland’s glacial lakes, you’ll love this tour that traces the footsteps of your favorite characters through the mysterious landscape of Iceland. For newcomers to the TV show: Even if you haven’t watched the TV show, you are sure to be astounded by the varied landscapes and enjoy entertaining stories from our professional guides on this tour of wonders! Tour commentary may contain strong language that might be inappropriate for children and/or sensitive individuals. Bring appropriate clothing.Weather is often colder out in the country than in Reykjavík.